Our custom software and C# development company takes a peek at what’s on the table for Version 7. As a US-based C# development company, we like to keep up with everything that’s going on with Microsoft programming languages. In Version 6.0 of C# that shipped with VisualBasic this year, developers got access to some cool features like exception filters and the “using” statement to support writing code that’s less cluttered and redundant. There’s also the Roslyn compiler which is open source and available “as a service” with a rich set of API libraries. But even more good stuff is in the works for the next version. 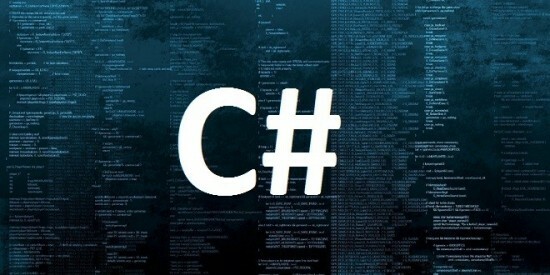 There’s still a lot of speculation about which new features will end up in C# 7. Paul Krill at InfoWorld gives a solid rundown of what’s on the “Strong Interest” list all the way down to the “Don’t Hold Your Breath” section. He mentions the strong focus on data performance and reliability with significant interest in tuples for temporarily grouping a set of values. At Ayoka, we have a strong background in database development and optimization, so we’re looking forward to using these new tools for our clients! If your company uses MS software and needs custom options, give us a call at 817-210-4042 for a consultation.